Also referred to as Scotopic Sensitivity Syndrome, and Visual Stress, Irlen Syndrome was discovered in the 80’s by Helen Irlen in U.S. Mona Kazim started to practice it since 2012. Irlen Syndrome is more of an educational problem just as auditory processing is classified as an educational problem. 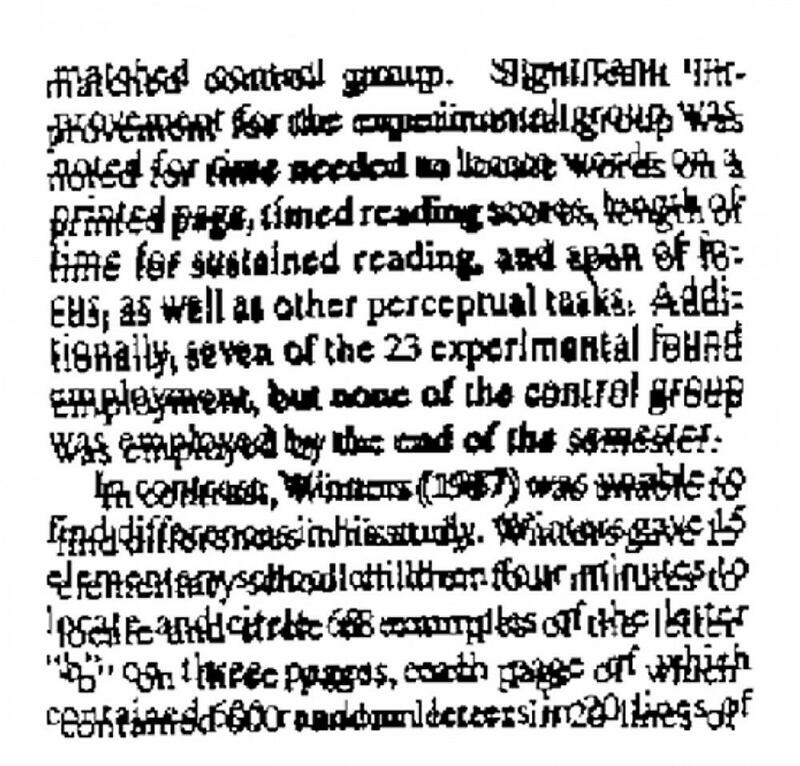 Visual processing is included in the DSM. 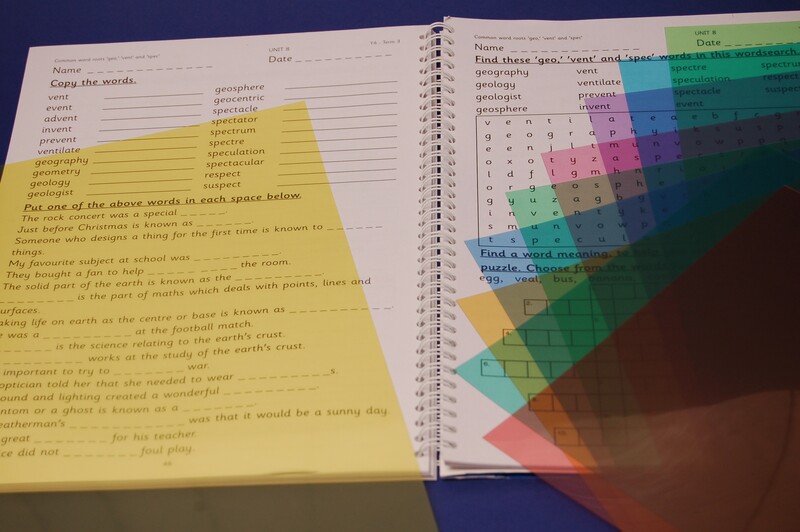 There are school districts that screen for visual processing problems using the Irlen screening form and remediate this problem using the Irlen Method of coloured overlays. Light Sensitivity: This can also lead to physical symptoms which include feeling tired, sleepy, dizzy, anxious, irritabile. Sensitivity to light can cause headaches, mood changes, restlessness. Reading Problems: This includes poor comprehension,misreading texts or a general tendency to avoid reading. 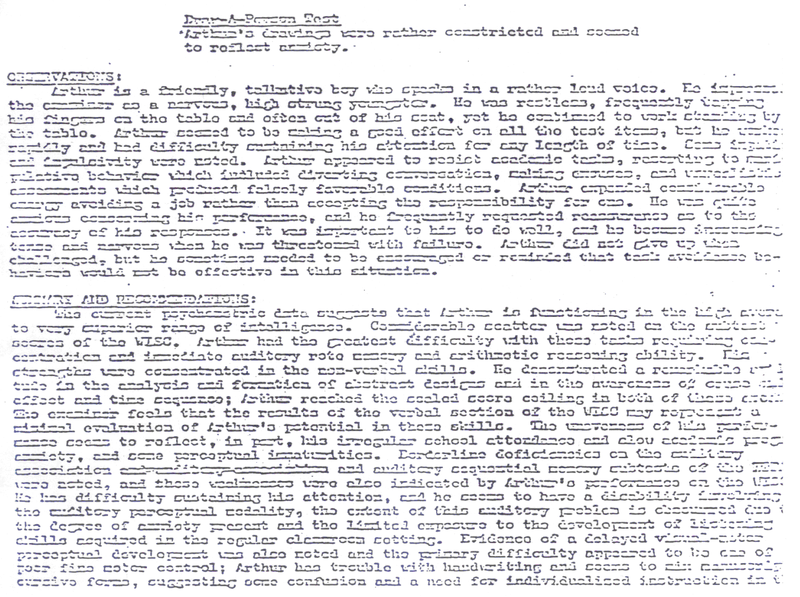 Such patients will also have difficulty in writing. Discomfort: Those suffering from Irlen Syndrome will complaint about their Eyes hurting or becoming watery. Attention and Concentration Problems: Problems with concentration when reading and doing academic tasks, is another common symptom. Computer issues: Strain or fatigue from computer will be a common complaint for those suffering from Irlen Syndrome. Depth Perception: Inability to gauge the depth correctly will lead to issues like difficulty in driving, catching balls, judging distances, etc. Irlen syndrome is detected by first administering the Self-Test technique or the Reading Strategy Questionnaire (RSQ) which can be administered to groups of children. Following this initial prescreening, individuals identified as being at risk of having Irlen Syndrome will undergo a formal Irlen Screening by a certified Irlen Screener. This formal screening utilises a proprietary method and set of tasks proven to reliably identify the condition, assess severity level, and determine the appropriate intermediary intervention with coloured overlays. The Irlen Method is non-invasive technology that uses coloured overlays and filters to improve the brain’s ability to process visual information. It is the only method scientifically proven to successfully correct the processing problems associated with Irlen Syndrome. The keystone of the Irlen Method is its precision-tinted coloured overlays and filters. Use of advanced colour spectrometer technology to ensure that our overlays and coloured glasses that meet strict standards of colour balancing, is helpful. These coloured glasses are designed to produce the most effective colour-correction tool. 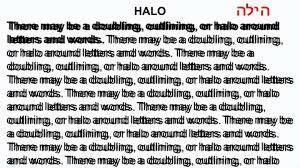 This technology can improve reading fluency, comfort, comprehension, attention, and concentration while reducing light sensitivity. It is important to note that this is not a method of reading instruction. It is a colour-based technology that filters out offensive light waves, so the brain can accurately process the visual information. Irlen Overlays are the original coloured overlay technology. 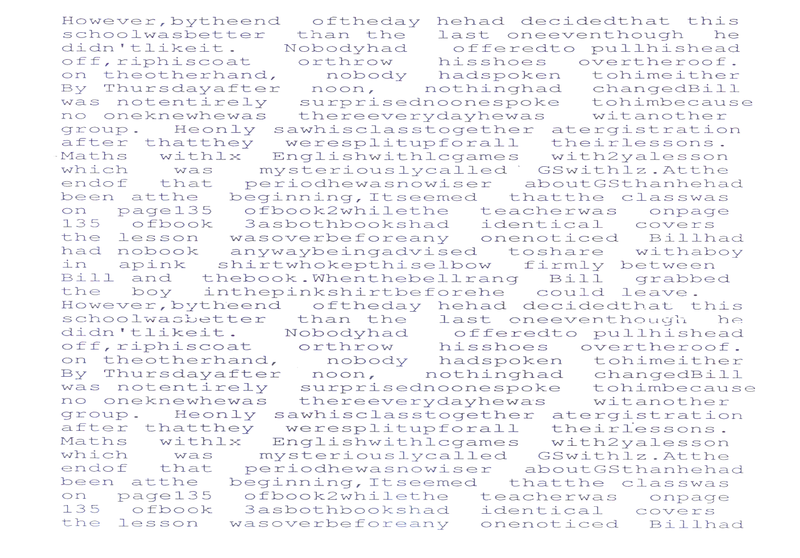 They are used by hundreds of thousands of students and over one-million people worldwide. Irlen Overlays are the only coloured overlays available backed by more than a decade of scientific research and used by more than 4,000 school districts worldwide. 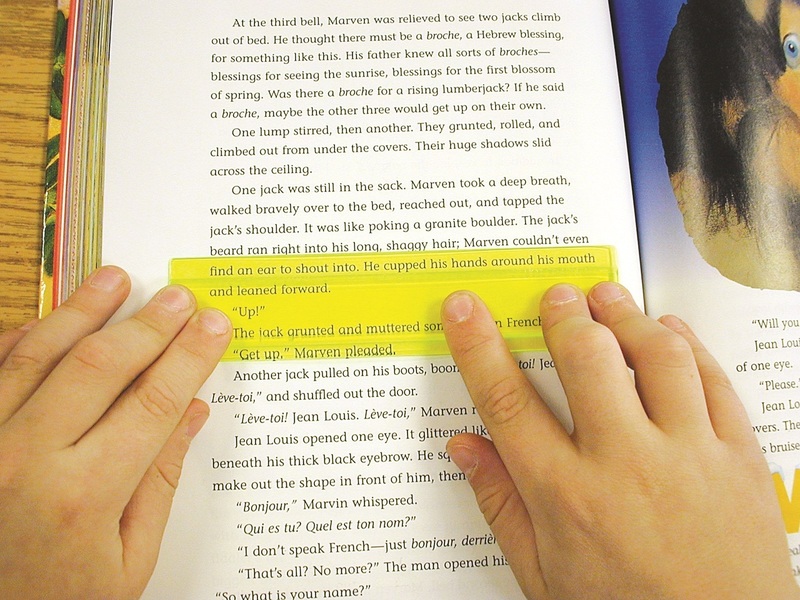 Coloured overlays are most effective for individuals whose difficulties are isolated to reading. However if you experience challenges with writing, math, depth perception, night driving, or the environment, coloured filters (worn as glasses) will be your best treatment option. For individuals who need more comprehensive light filtering to alleviate problems associated with both the printed page and in the environment, Irlen Spectral Filters are very useful. Irlen Spectral Filters are precision-tinted for each individual, filtering out the exact wavelengths of light that could be creating perceptual difficulties. Only a certified Irlen diagnostician can identify the optimal color-correction hue and saturation. 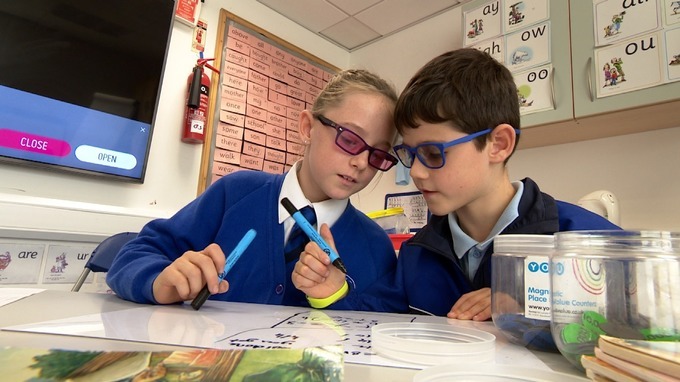 Do not get confused, coloured lenses provided by optometrists and vision specialists to treat reading problems are not the same as the Irlen Method. These professionals do not have the right colors, or diagnostic tools/processes for color selection. Inaccurate color selection in such cases can result in headaches, eye strain, and fragmented brain processing resulting in more distortions and reading problems. The right diagnosis plays a crucial role in ensuring the right help or solution for those who are suffering. In fact, problems associated to Irlen Syndrome can lead to the person developing low self esteem as well. Symptoms of Irlen Syndrome are easy to identify. Those facing similar issues should seek the right assistance immediately to ensure that their problem is resolved.